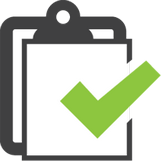 We can provide integrated QuickBooks Pro solutions and have completed a number of Enterprise Resource Planning (ERP) solutions. Although the Import / Export file system is still supported by the latest versions, Intuit are no longer recommending this approach, primarily because validation of data imported into QuickBooks is limited. As a result Intuit are now recommending that developers use the Software Development Kit (SDK) provided within the Application Programming Interface (API). QuickBooks comes in a variety of different flavours that include both the traditional desktop based solutions (QuickBooks Pro) and web based solutions (QuickBooks online). The Software Development Kit (SDK) provides a number of different kits for desktop based programming languages including Java and .Net that enable us to integrate with QuickBooks. 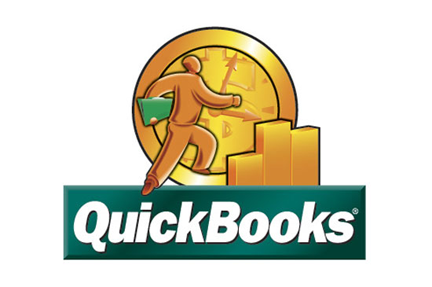 QuickBooks also provide a free tool for exchanging data with your online resources, using their Web Connector that is a software application that runs on Microsoft Windows. 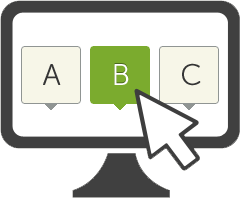 The Web Connector allows developers to achieve virtually anything that is possible via the QuickBooks Graphical User Interface (GUI). Typical uses are for importing sales invoices generated on e-commerce enabled websites into QuickBooks, but it can also be used from more complex tasks like cash flow analysis and reporting. 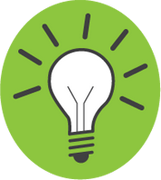 Contact us to discuss your QuickBooks integration.